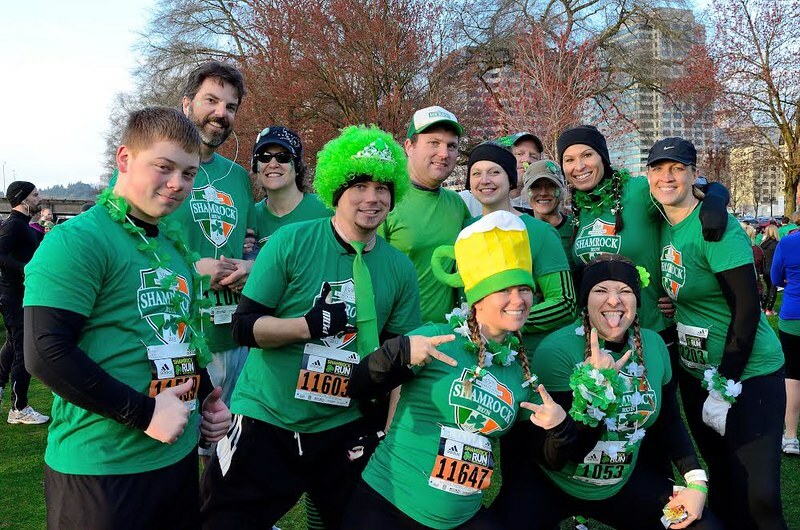 Hands up – who’s running Shamrock this year?? 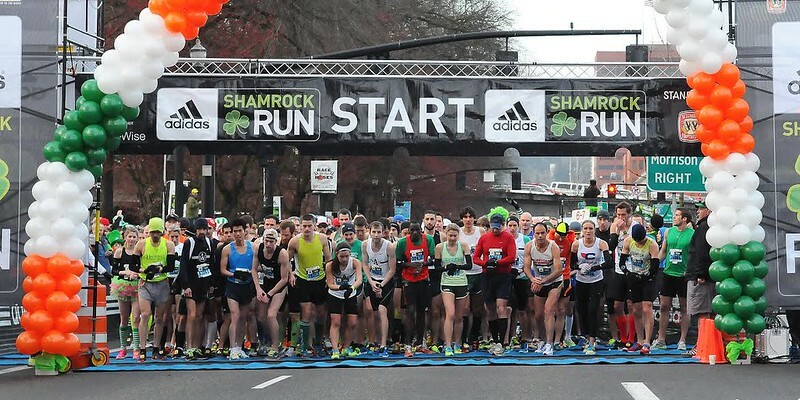 Whether it’s your first time or you’ve been running since your distance of choice was the Blazers Leprechaun Lap 1K, the adidas Shamrock Run Portland is a major event on most Portland-area runners’ race caledars. Over here at Fleet Feet Sports PDX, we’re so excited for Shamrock, we can hardly stand it! 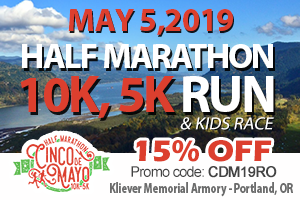 We’re also super excited to announce that we’re the official training program of the race – programs targeting the Shamrock 15K and half marathon start this weekend. Make this your best Shamrock ever and train with our program! We know it can be hard to stay motivated during the winter months, but with the help of our RRCA certified coaches and your fellow runners, you’ll be ready to take on Shamrock. Our training programs meet twice weekly for one track workout and one long run. Other benefits include a daily training plan for the 10-week program, experienced and engaging coaches and mentors to support you along the way, weekly seminars, exclusive adidas team shirt, core strengthening and stability workouts every week, new friends and camaraderie, exclusive product testing opportunities and shopping discount events, plus a special opportunity to gain entry to the VIP tent on race day. Looking for a longer distance race? 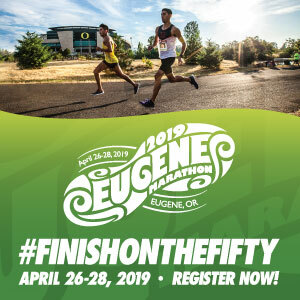 We’re also training for the Eugene Marathon with a seven-week extension to our program after Shamrock – our marathon runners will run the half marathon at Shamrock to test their fitness and continue training for Eugene! Questions? 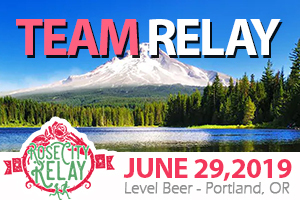 Contact me at susan@fleetfeetpdx.com and see our website for more details. *excludes Blazers Leprechaun Lap. Cannot be applied to and is not applicable to a previous registration for the 2017 Shamrock Run and cannot be redeemed for cash or combined with any other offer. Limit one code per order. Valid 1/7/17 only. Terms are subject to change. Susan is co-owner of Fleet Feet Sports PDX alongside her husband Alan. After owning their first store in California for 10 years, Susan was ready for the cooler climate, terrific trail running in Forest Park, great food, and of course the beer in Portland. Susan has been a runner for 30 years and certified running coach for more than 10 years. She loves sharing her passion for the running with others, whether it is coaching guests in the store or as a coach for our training programs! 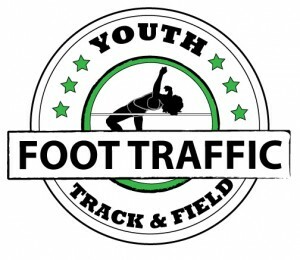 Feel free to Submit a Guest Post in the “Contact Us” tab if you are wanting to write a preview or recap your running experiences as well! Hey all!! Missed the kickoff? No worries! You still have a couple weeks to join our programs 🙂 Hope to see you there!